New Delhi: State-owned BSNL has announced to launch public Wi-Fi hotspot services across major cities and towns. The decision comes in the wake of private telecom providers Airtel and Vodafone capturing the lucrative market of public Wi-Fi hotspot services. The new BSNL plans vary between Rs 19 to Rs 69. The basic pack that costs Rs 19 offers 2GB of data for a period of two days. The second plan that costs Rs 39 offers 7GB of data for a period of seven days. The third plan costs Rs 69 and offers 30GB of data for a period of 28 days. All these packs will be valid in BSNL Wi-Fi hotspot locations. BSNL has assured that Internet connectivity will be faster at Wi-Fi hotspots. BSNL has also published a new website that acts as a Wi-Fi hotspot locator. Consumers can go to the website and enter their telecom circle as well as city to find the nearest hotspot locations. To access the BSNL Wi-Fi Hotspot locations, consumers will need to switch on the Wi-Fi on their devices and connect to the BSNL 4G Plus SSID network. 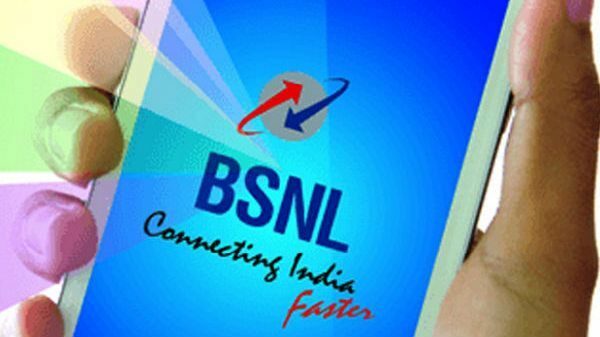 The network will ask for authentication and consumers will be required to choose the BSNL SIM slot if the SIM option is chosen. Once the verification is done, the device gets access to the Internet. If the consumer is accessing on a device with no SIM card, i.e. laptops and tablets, the verification will be done with a One Time Password (OTP). The state-owned telecom service provider also offers free Wi-Fi hotspot for free, but only for the first 30 minutes and users will need to recharge to continue their usage. The system is similar to the Wi-Fi networks found in railway stations.